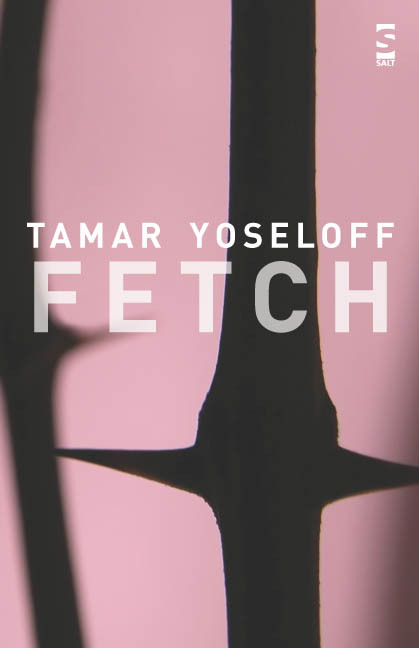 Tamar Yoseloff was born in the US in 1965. Since moving to London in 1987, she has been the organiser of the Terrible Beauty reading series at the Troubadour Coffee House, Reviews Editor of Poetry London magazine, and from 2000 to 2007, Programme Coordinator for The Poetry School. She currently works as a freelance tutor in creative writing. 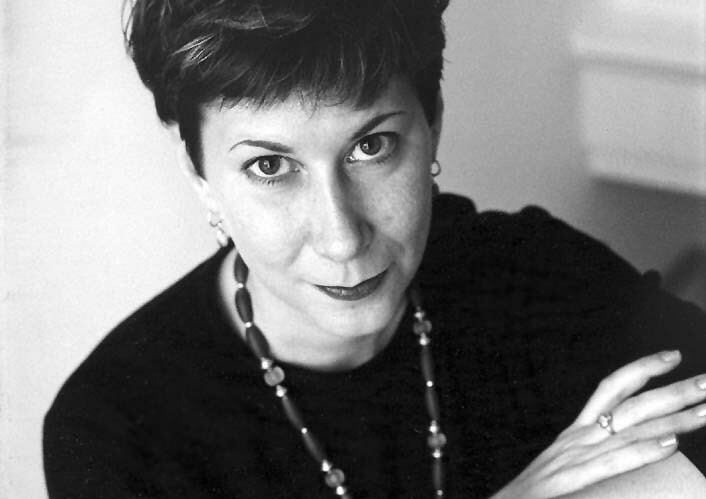 A pamphlet collection (Fun House, Slow Dancer Press, 1994) was followed by her first full collection, Sweetheart (Slow Dancer Press, 1998), which was a Poetry Book Society Special Commendation and the winner of the Aldeburgh Festival Prize. She received a New Writers’ Award from London Arts (now Arts Council England, London) for a manuscript in progress, which was eventually published as her second collection, Barnard’s Star (Enitharmon Press, 2004) Her most recent book, Fetch, was published by Salt in April 2007, as well as a collaborative book with the artist Linda Karshan, published by Pratt Contemporary Art. She was the editor of A Room to Live In: A Kettle’s Yard Anthology, which celebrated the 50th anniversary of Kettle’s Yard in Cambridge (Salt, 2007) and the Poetry Editor of Art World magazine from 2007 to 2009. Her upcoming collection with Salt, The City with Horns, will feature a sequence of poems inspired by the life and work of the American abstract artist, Jackson Pollock. She holds a MPhil in Writing from the University of Glamorgan, and a PhD in Creative Writing from Aberystwyth University. She teaches for a number of institutions, including Birkbeck, Spread the Word and the Poetry School. In 2005 she was Writer in Residence at Magdalene College, Cambridge, as part of their Year in Literature Festival. She divides her time between London and Suffolk, and has recently completed her first novel. “If I had any chance of recovery, this passion would kill me . . .
can burn itself to cinder. our sweat and skin, what’s dead of us. for the shuttle of my heart. the spleen, the coiled intestine. shrivelled to a dark fist. I longed for the happy ending. what it was like to die. then buried it in the ground. on a chain against his heart. beneath his fingers, like fine clay. hard treasures, breaks down matter. knit and form a whole. a little boat of myself. indelible once set on vellum. sense the touch mark even after. before a world after storm. (their flesh alive in the white sheets). too dim to see in the glare of neon. the sky opens and it pours. for our own: dumbstruck, vain. to dun. The colour of nothing. leans into the canal. Narcissus crazed. This entry was posted in books, poetry, recommended reading and tagged poetry and art, poetry and visual art, Portrait of a Couple Looking at a Turner Landscape, Salt Publishing, Tamar Yoseloff poems, Tamar Yoseloff's Fetch, Tamar Yoseloff's Illumination, Tamar Yoseloff's The Firing, Tamar Yoseloff's The Venetian Mirror on 20/07/2010 by peony moon.